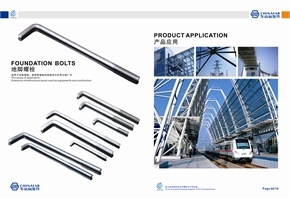 Foundation bolt,threaded rods and Thread rod from Jiaxing Chinafar Standard Parts Co.,Ltd. 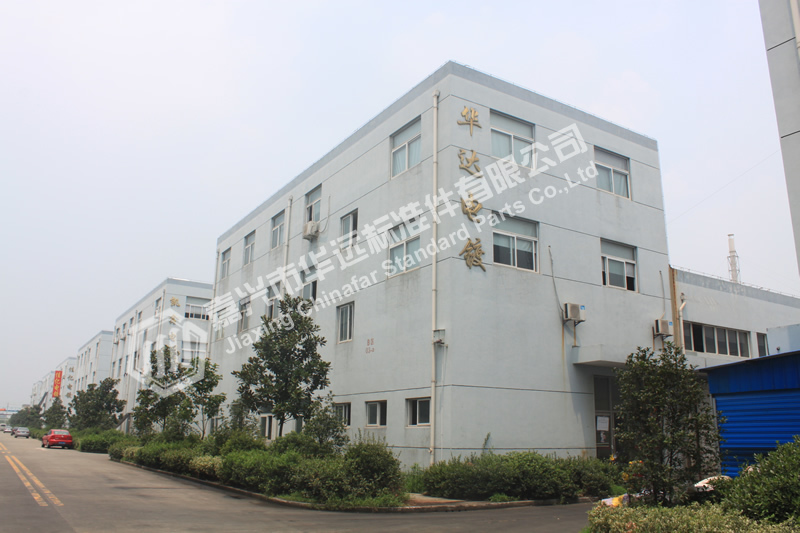 Jiaxing Chinafar Standard Parts Co.,Ltd. A High-Tech enterprise located in Zhejiang province P.R.China, which involves in Raw Material Purchasing, Production, Management, R&D, Marketing, Sales and After Service. Jiaxing Chinafar Standard Parts Co.,Ltd is now one of the largest manufacturers of All Threaded Rods in China. In Jiaxing Port Economic Development Zone, Jiaxing City, Zhejiang Province P.R.China. Between Shanghai and Hangzhou, 120 KM away from PVG (Shanghai Pudong International Airport), 100 KM away from HIA (Hangzhou International Airport). 6 KM away from Zhapu Seaport, 120 KM away from Shanghai Seaport, 126 KM from Ningbo Seaport. 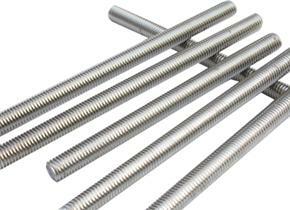 We specialize in producing All Threaded Rods, Stainless Threaded Rods, Double End Studs Bolts and Foundation Bolts according to different Standards such as ANSI, DIN, BSW, UNI, JIS and ISO. Grades including B7, DIN Class 4.8, Class 5.8, Class 8.8 and Class 10.9, ANSI Class 2 and Class 5, Coppery etc. 12000 tons of All Threaded Rods in 2011, Expansion plans up to 48000 tons in the near future. 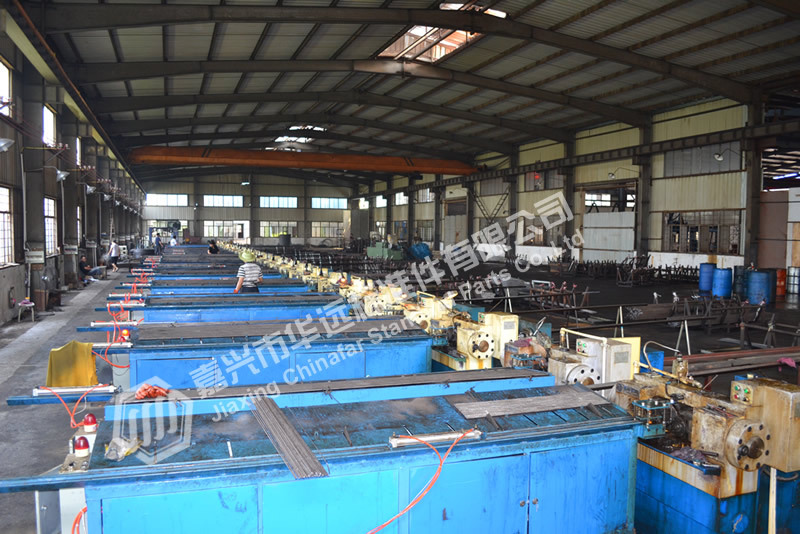 We have four of our own Zinc Plating production lines, Zinc Plating capacity reachs to 48000 tons annually. 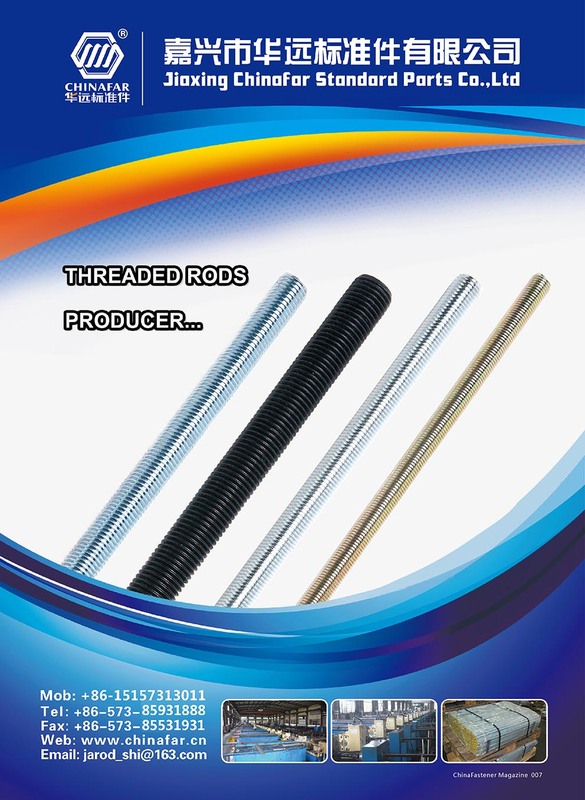 Thus we have more competitive forces in the threaded rods industrial, because we have the Industry Chain, we can not only control the products&rsquo; quality, but also offer the most competitive price to our clients. 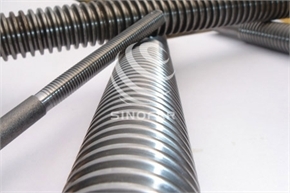 Meanwhile, we can easily extend our threaded rods capacity according to the market situation. Quick response and timely delivery. 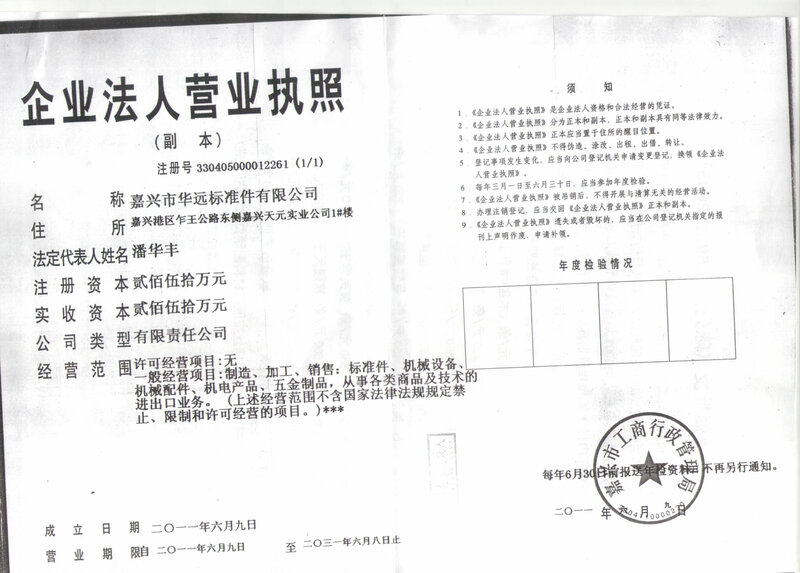 Company Name Jiaxing Chinafar Standard Parts Co.,Ltd. To: Jiaxing Chinafar Standard Parts Co.,Ltd.